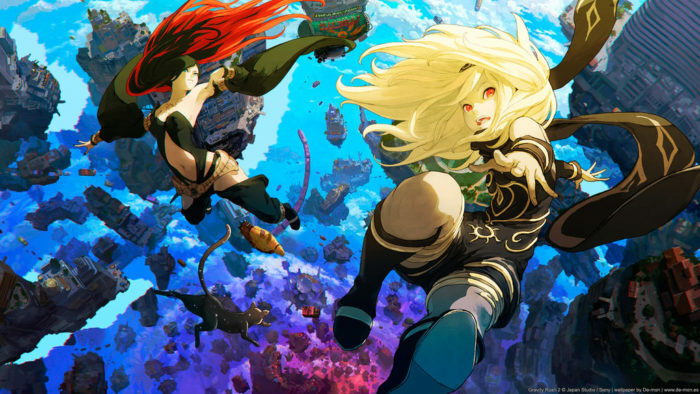 Gravity Rush 2 turned out even better than its lauded predecessor, continuing the action-adventure story of Kat alongside a host of visual and gameplay improvements. The game picks up right where the original Gravity Rush left us. Kat and her friend Raven head off to investigate a gravitational disturbance near the air city of Hekseville, but quickly find themselves in the odd Banga mining village and surrounded by another set of challenges. Kat continues to be her lively, entertaining self, with a set of new abilities and a world to match. Her gravity powers are a joy to use in the gorgeous open world, though the game’s camera struggles to keep up at times. Overall, the story, character development, graphics, and gameplay are fine-tuned and more engrossing than the original’s, making for the first of many fantastic 2017 PS4 video games.